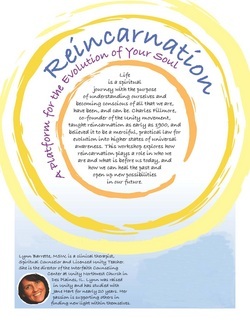 “How has your soul evolved to who you are today?” will be the theme of the workshop. It will be led by Lynn Barrette, MSW, Licensed Unity Teacher and Spiritual Counselor. 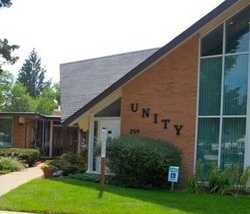 Unity Northwest is a center for spiritual growth that offers tools for living at every level of expression. For more information on this workshop or Unity Northwest, call 847-297-0997. A free-will offering will be received during the workshop. Beneath the every day ups and downs of life is your spiritual essence--the you that is love, wisdom and ineffable joy!